A Level 3 apprentice should be working at a level where they may either be working on their own or supervising others, the apprentice should have prior experience of the sector and be employed in a position whereby they would be able to demonstrate the competencies required at this level. This qualification is designed for those working in childcare e.g. nurseries, pre-schools, crèches, etc. Job roles include Early Years Worker, Nursery Worker/Supervisor and Nursery Nurse/Nursery Teaching Assistant. This qualification requires you to demonstrate the skills and knowledge required to work with and care for children from birth to 5 years. Achievement of this pathway will enable apprentices to access higher level jobs within the sector, e.g. 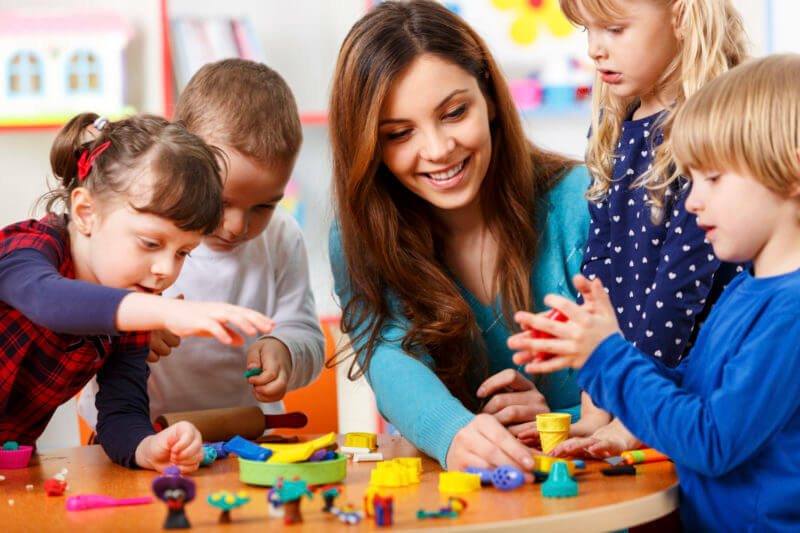 Nursery Supervisor, Nursery Manager, Pre-school Manager/Co-ordinator, etc. There is also opportunity for apprentices to go on to further study at higher levels, particularly working towards Foundation Degrees in Early Years.